One of the most exposed parts of a whole construction building is Chimney. From winds to sunlight, from snowfall to torrential rainfall, a chimney is exposed to every kind of natural withering. Added to that, of the emission of smoke is heavy, then the inner layer of the chimney too gets affected with the passage of time. 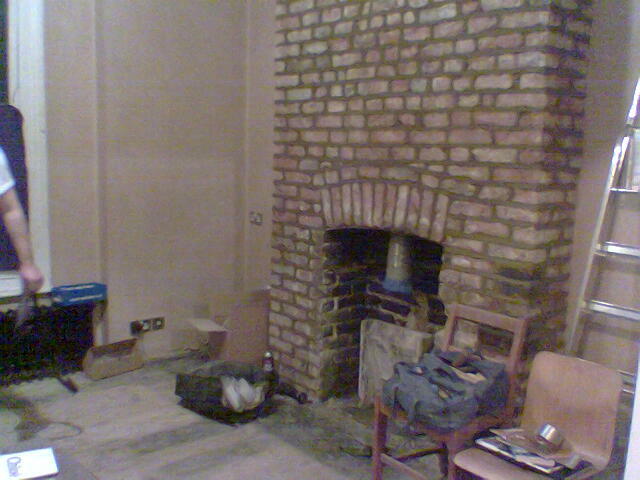 The chimney is indeed one of the integral parts of construction. Without a chimney, all the smoke and the vapor would accumulate within the building with drastic consequences. Often due to the above mentioned external factors, cracks and holes appear on the outer part o the chimney. It results in numerous issues such as infiltration of water, dampening of chimney layer, frost weathering, salt deposition and any more. It causes overall decay of chimney. To prevent such problems chimney repointing or tuck pointing is done. It is the process by which the mortar joints of the external layer of the chimney are renovated. First, the damaged parts are removed, and then the newer mortar layer is incorporated. The total size of the chimney and the width of the mortar damage. The accessibility and the height at which the chimney is located. The additional renovation that is required after replacing the damaged mortar. Such extra work includes the replacement and eliminating the bricklayers, repairing of the tiles or polishing and painting of the external layer of the chimney. If your property is with the lower roof (which indicates easy accessibility) and have the small chimney then repointing a chimney will cost around £300. If your property is semi-detached, then the chimney renovators will take up the cost of the scaffolding, and now it will cost £800. If your chimney location is at the center most point of the roof, then it will be naturally larger. Such chimney repointing will cost around £1200 or slightly more than that depending upon the material used. These costs will include the materials that are required for the repointing of the chimney such as mortar, bricks, paint and many more. It will also include the labor charge. As mentioned in the second category, if the construction is semi-detached, then the package will also include the scaffold raising charges. Before and after repointing, an extensive inspection of the whole works will be executed. Your chimney repointing will be completed after that.